Digital signage has become a powerful visual communication tool that engages audiences, improves efficiency and reduces operating costs. Digital Signage Screens can capture 400% more views than static posters but don’t forget, content is king, make it work hard for you. Quick direct simple messaging is the most effective. With digital signage, you are able to streamline your communication with either your employees or customers, or both. This improves communication, productivity, engagement, sales and profits. Digital screens and content are the ultimate choice for flexibility. Update content as often as you like, from wherever you like. You can schedule content to allow for variations in viewer demographic and retention through out a 24hour time period or a week. 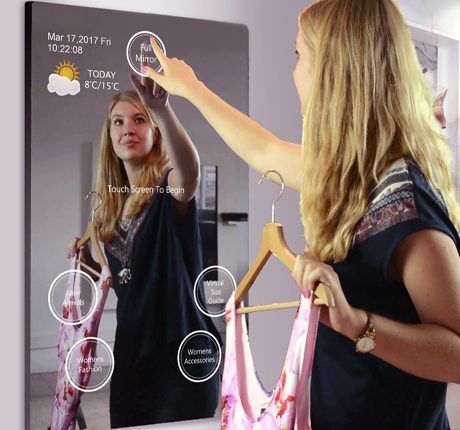 Interactive displays bring the impact to another level again. Encouraging the viewer or customer to interact with the content, and can feed back insight to the retailer. Video walls are the solution for large screen displays. • Content: Your content is king…good content is very important! • Think, how you want to manage your content?, simply – Via USB or via a cloud system? • Mounting: Pole mounting for window displays, wall or freestanding solutions? • Future use – think flexibility for longer term. Call to chat over your spec for your FREE QUOTE 01252 560 911. We stand behind our goods and services and want you to be satisfied with them and our prices! 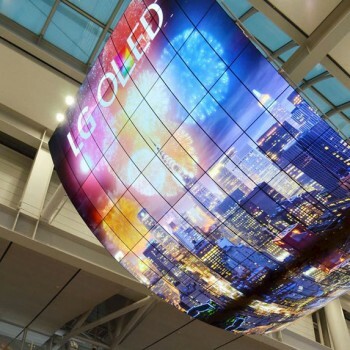 The Digital Signage Screen market is expanding rapidly. Every day we are seeing more digital screens appearing on the high street, in shopping centres, as information points, booking systems and in the corporate world. With the digital revolution securely in place the real solution is to go digital with your signage solutions. The possibilities are endless, and your content is king, so if you do it right it can work hard for you. And pay for it’s self. Speak to us today for honest advice Tel: 01252 560 911.